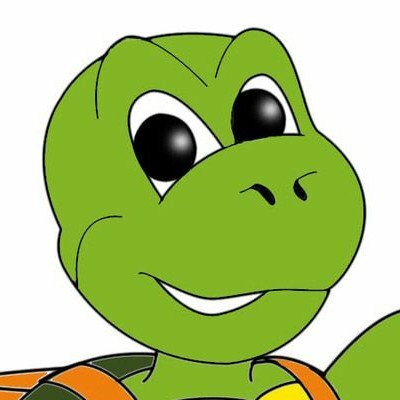 @ArtTurtle wants to upvote YOUR art and music! @ArtTurtle, is an upvote bot run by @Artopium. Read more below about what @ArtTurtle does and how you can use it. While not necessary, the quickest and easiest way to get @ArtTurtle to upvote all of your art and music posts is to delegate 20 SP or more to @ArtTurtle using the delegate button below. If you don't want to give up your SP that's OK. You can also sign up to Artopium.com and become an artist member in order to get @ArtTurtle upvotes! For complete instructions be sure to read @ArtTurtle Will Upvote Each & Every One of Your Art/Music Posts or just click the delegate button to get started right away. Once you've delegated 20 SP or more @ArtTurtle will automatically start following you and upvoting your posts witihin 45 minutes. I'll be making a much longer post about this soon, but for now you should know that my other project SteemAX is currently live! SteemAX is an auto-upvote exchange program that lets Steemians exchange upvotes with each other for an agreed upon length of time. If you have any questions or need any help getting @ArtTurtle to upvote all your art and music related posts then don't hesitate to contact Artopium Mike on the Artopium Discord server.